The perfect paper angels! 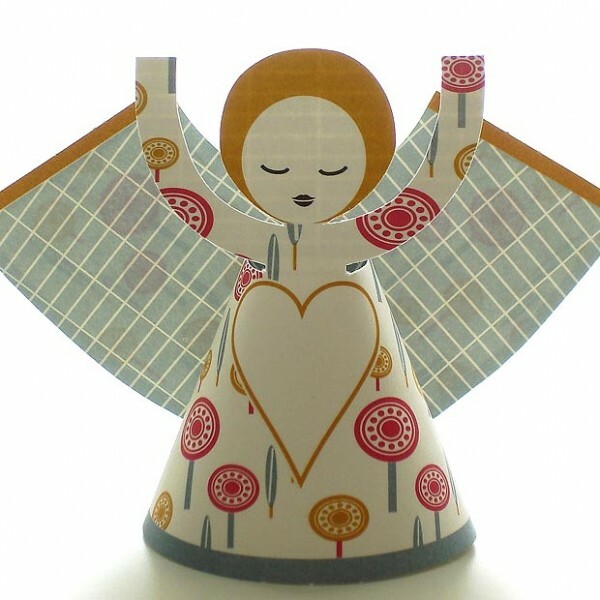 These dainty angels are printed with modern Scandinavian colors and patterns. 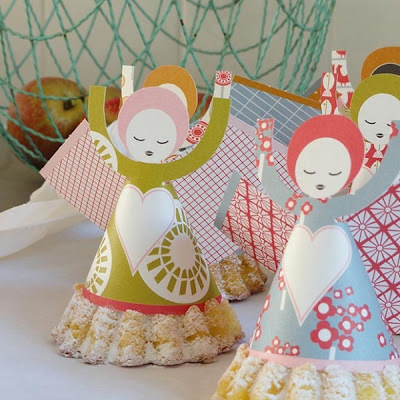 They can be used as place cards, tree ornaments or strung together as a beautiful garland. Find it at Hus & Hem.